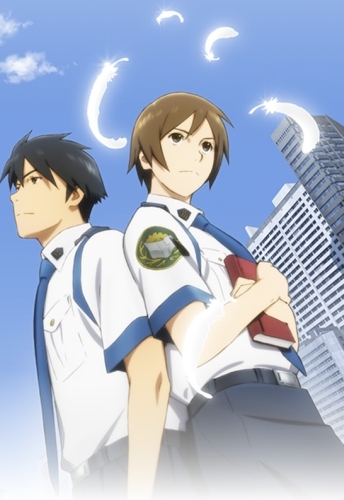 Watch Toshokan Sensou: Kakumei no Tsubasa full episodes online English Sub. Synopsis: Kasahara Iku and Dojo Atsushi receive an emergency recall in the middle of their date as Japan is rocked by a terror attack. Their new duty is a protection detail assigned to Touma Kurato, an author. Meanwhile, the relationship between Librarians and the Media Purity Committee is also worsening.